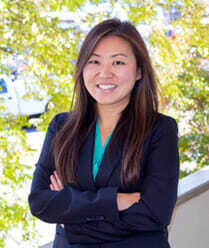 DUI Drugs | Marietta Defense Attorney | Blevins & Hong, P.C. State law prohibits driving while under the influence of any drug that has the possibility of impairing your ability to safely operate your vehicle, including prescription drugs legally prescribed by a qualified medical professional. Controlled substances, such as marijuana, cocaine, meth, ecstasy have added legal problems if you are believed to be driving while under the influence. In fact, in our state, you cannot operate a vehicle with controlled substances in your bloodstream – even when driving in a safe manner and without any sign of impairment. You may also face further charges for drug possession if a controlled substance is found in your vehicle when searched. Those who are arrested for drug possession will face a driver’s license suspension, even if that person was not operating a vehicle at the time. State legislators have enacted a series of very strict laws regarding the use of drugs and the impact upon your legal right to drive. Police could pull you over for a minor traffic violation, or because it is alleged that you were driving erratically or in an unsafe manner, such as speeding or reckless driving, or the issue could arise due to an accident. 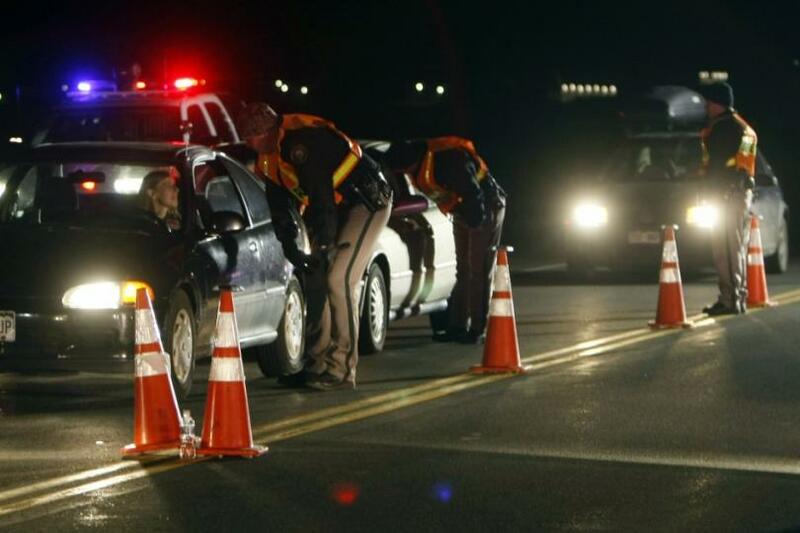 If you are tested for alcohol and the test is negative, law enforcement could believe that you were under the influence of a drug, and require you to have a blood test to identify the substance. There are also cases in which some drug paraphernalia is visible and present in the vehicle, or when it is alleged that there was the odor of marijuana in the car. At Blevins & Hong, P.C., our criminal defense lawyers are committed to providing aggressive defense counsel to clients facing charges involving drugs and DUI. You can review our results for more information. 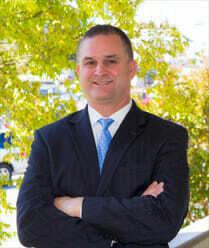 We are former prosecuting attorneys and we know exactly what to look for in defending any type of drugs & DUI charges. You may have been the victim of an illegal search – if so, you can be confident that every possible action will be taken to have any evidence illegally obtained determined to be inadmissible. Under O.C.G.A.§ 40-5-75 (2012), those who are convicted of any violation of the Georgia Controlled Substances Act, including all types of violations such as drug possession, drug distribution, manufacturing, cultivation, sale, transfer, trafficking, drug conspiracy or other type of drug-related offense will face certain penalties. A first conviction can lead to a license suspension of up to 180 days. Upon completion of the suspension, the individual is required to submit evidence of completion of a state approved Drug Use Risk Reduction Program, as will be forced to pay the Dept. of Driver Services a driver’s license restoration fee at a cost of $210 (or $200 if processed through the mail). If your plea was “nolo contendere” or “no contest” you face the same repercussions – the requirements will still be imposed upon you in order to regain your legal right to drive. If you have a second drug offense within a 5 year period of time (including cases of nolo contendere), the period of license suspension is increased to 3 years. After one year, you will have the right to apply for reinstatement with certain terms: once again the Risk Reduction program must have been completed, and evidence of the completion submitted, and to reinstate your license you will be required to pay a fee of $310 (or $300 if submitted by mail). 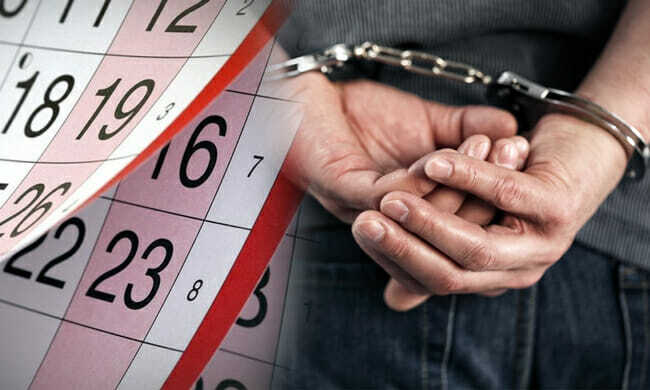 For a third conviction (or plea of nolo contendere) within a 5 year period, the penalties are far worse, as your license will be suspended for 5 years. At our firm, we are committed to assisting those who are facing drug and DUI charges in the Marietta area. The case against you may have serious flaws. As former prosecutors, we know exactly what to look for. Get in touch with us immediately for assistance. Your future ability to drive could rest on the action taken early in your case. Contact a Marietta DUI lawyer from our team now!